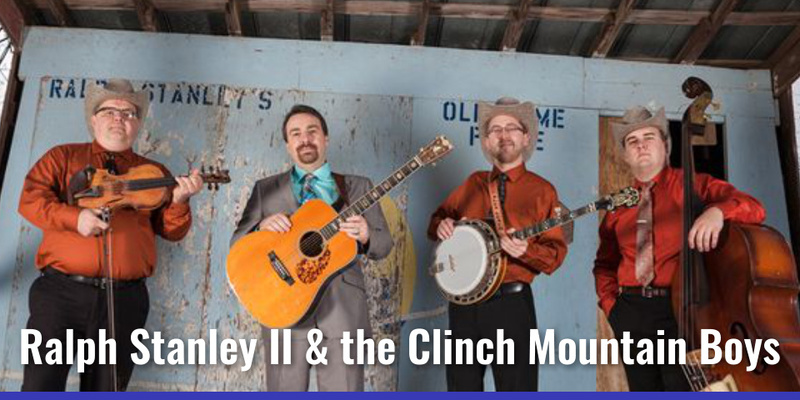 BLUEGrass at the BLUEStage???? 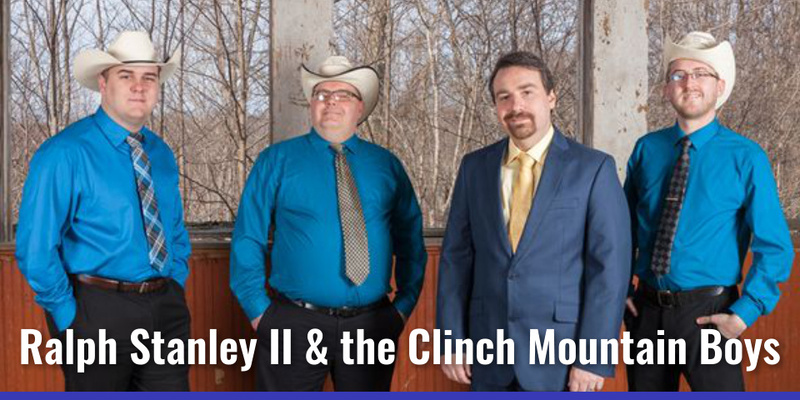 Yep, Ralph Stanley II & the Clinch Mountain Boys will be making a special concert appearance here at the BLUEStage. One of our patrons, Wes Alfred, has been raving about this band and got me to come to a private party appearance to check ’em out. 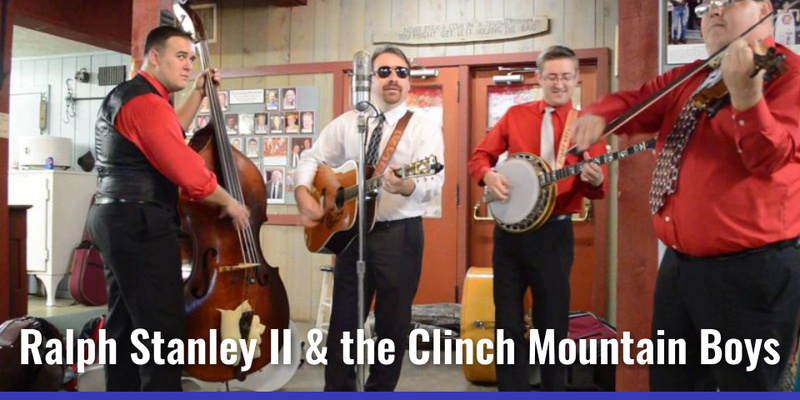 These guys pick strings like their a__es are on fire and sing great harmonies. 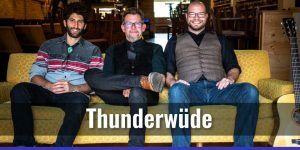 For a real change of pace attend this show on Fri April 5th for a fine example of their grammy winning style. Only 100 seats so don’t delay. Tickets go on sale Feb 5th, both online and at the box office/TC’s Garage. Please call the box office for latest ticket info.